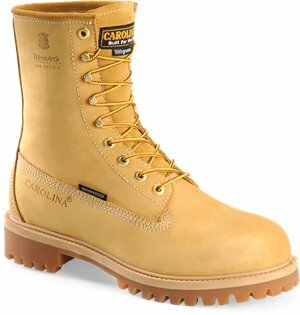 Carolina - 6” Comp. 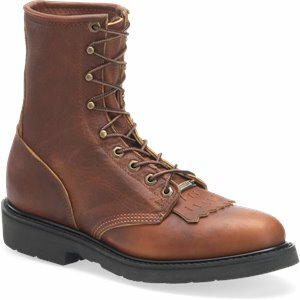 Toe Internal Metguard $159.99 Free Shipping! 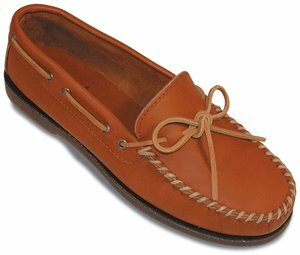 Carolina - 6 Inch Domestic Moc Toe Wedge $164.99 Free Shipping! 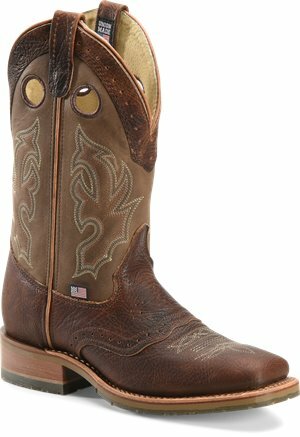 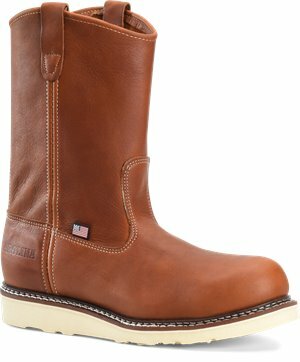 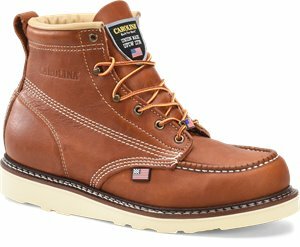 Carolina - 10 Inch Domestic ST Wedge Work Wellington $164.99 Free Shipping! 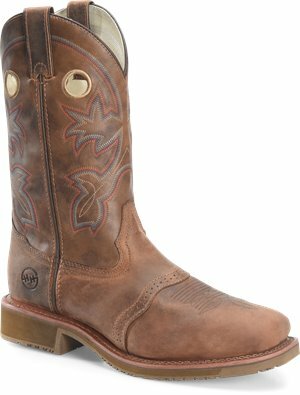 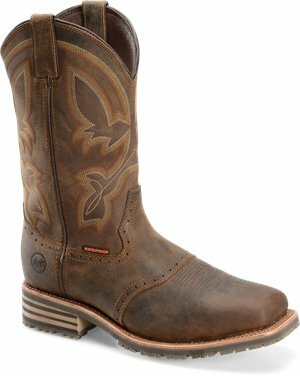 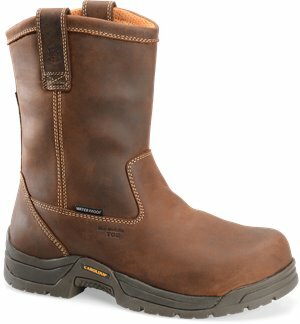 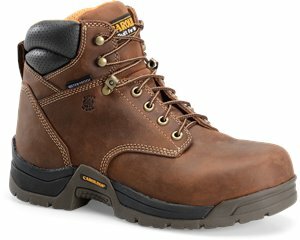 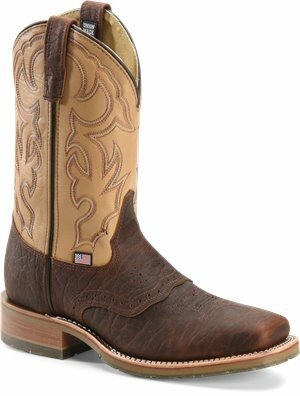 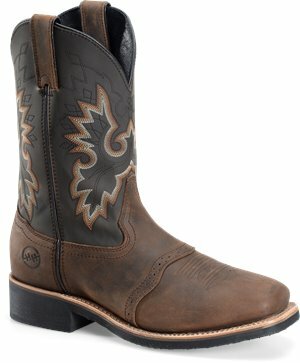 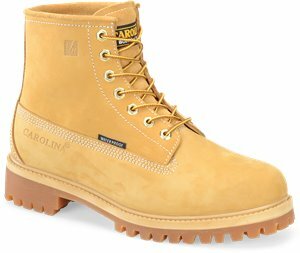 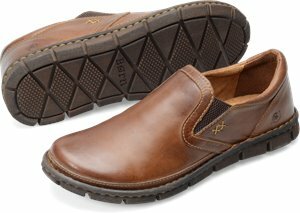 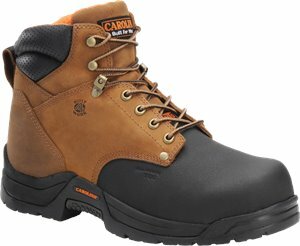 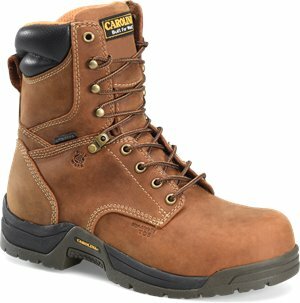 Carolina - 8” Waterproof Broad Toe $149.99 Free Shipping! 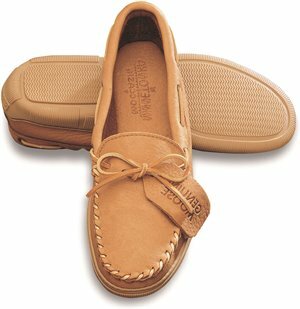 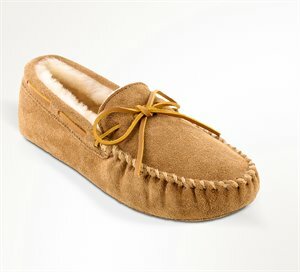 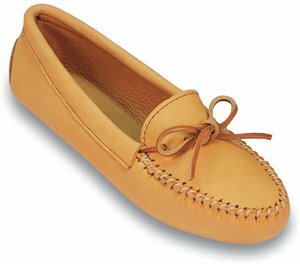 Minnetonka - Sheepskin Softsole Moc $67.95 Free Shipping! 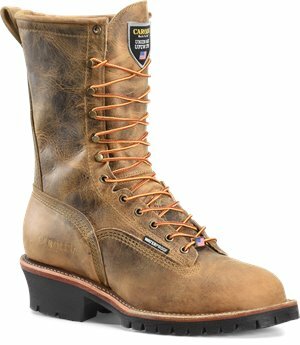 Double H Boot - 8 Domestic Work Lacer $169.99 Free Shipping!